In its ongoing quest for zero fatalities in its cars by 2020, Volvo has decided to zero in on the real problem: you. The Swedish automaker has revealed ambitious plans to outfit all its vehicles with driver-facing cameras to combat distraction and intoxication behind the wheel. 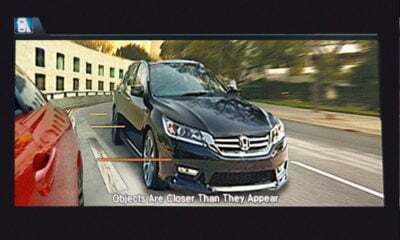 This is hardly the first time an automaker has used sensors to monitor driver behavior. Several vehicles on the market today warn if you’re displaying signs of drowsiness or distraction behind the wheel. But it sounds like Volvo will have multiple cameras pointed at the driver, which seems like a big invasion of privacy. It gets even better. 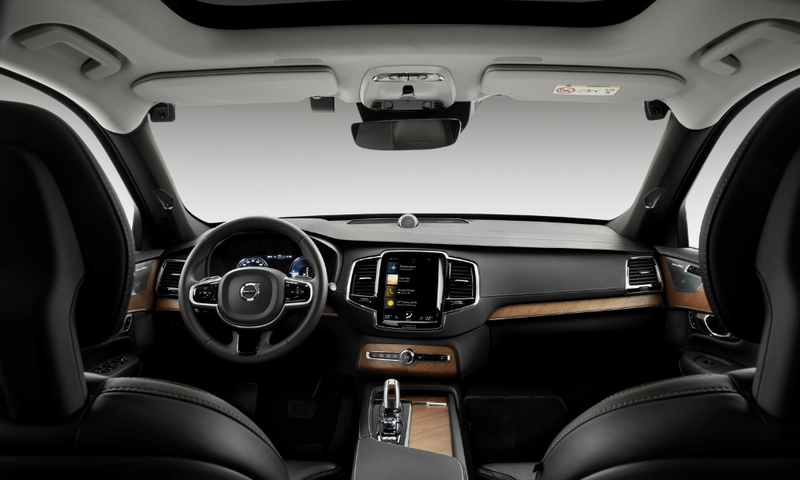 If your Volvo decides you’re distracted or intoxicated, it could cut the top speed to a crawl, pull over and stop on the side of the road, and even call for help automatically. On the surface, this sounds great. After all, how many people are killed or seriously injured by distracted or intoxicated drivers? Having tech to save us from such a fate is compelling. But, this kind of innovation, along with Volvo wanting to limit the top speed of new models, smacks of a big brother way of thinking. No doubt some consumers will just look for another car, but with a growing movement in the tech and auto industries to address the “human problem” of people being able to make their own decisions, these kinds of restrictions could become commonplace in the near future.